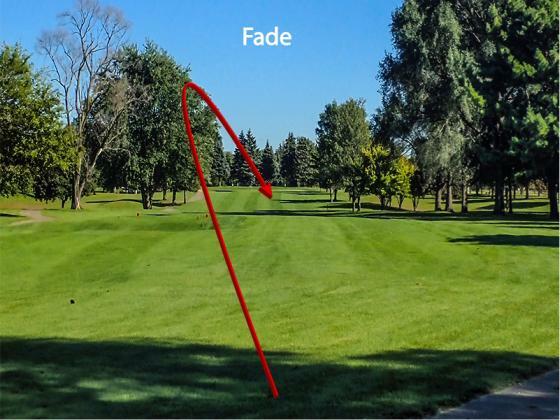 A fade is a shot that starts to the left and then gently turns right to stay in play. A fade is actually a sort of mini-slice, where the principal difference is that a fade stays in play. Moreover, a fade is a deliberate shot, whereas a slice is a mistake. For a left hander, a fade would run right to left. 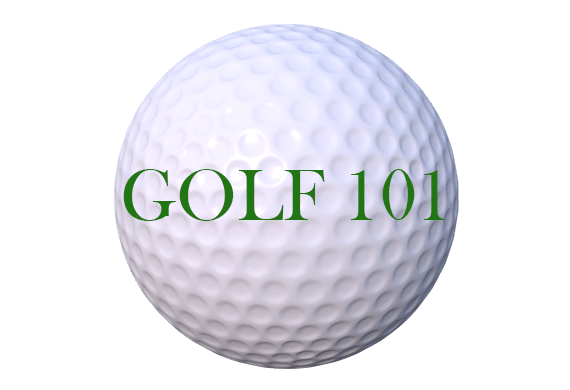 One common method for hitting a fade is to open the stance — that is, align the body slightly left of the target line — while keeping the club face down the target line. Taking a normal swing from this setup should start the ball left while imparting a slight clockwise spin. Hitting a deliberate face take some practice, but is worth the effort. Opening the stance allows the hips to clear, allowing a more fluid swing. The fade was a favored shot of Jack Nicklaus and Ben Hogan because of its accuracy. A properly hit face flies high and then gently lands along the target line. A draw on the other hand, can run for some distance after landing, ultimately moving away from the target line.